Business empowered by our services. Social Media, Online Reputation Management & Paid Marketing. Matrix Bricks is a centre, where superior technology meets creativity to optimize the performance of your business in the global market. 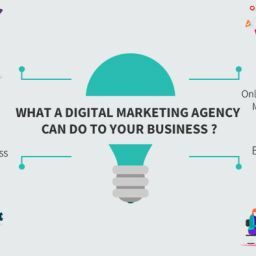 Being best full services digital marketing creative agency, You only need to brief us on your business and marketing requirements. We take care of the rest. we believe understanding your core business model and your definition of a successful business is important to deliver digital marketing services that tailored to your aspirations.